2019-2021 PFMC Advisory Body appointments made. 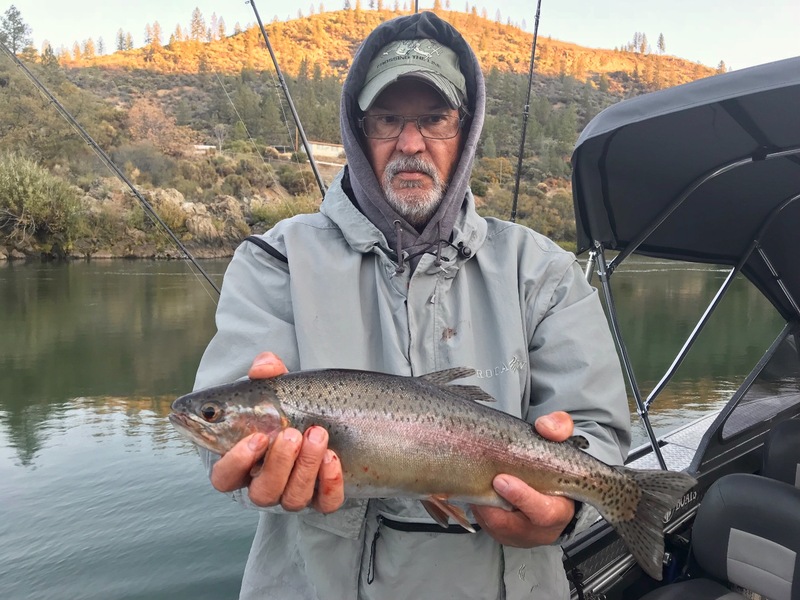 The Nor Cal Guides and Sportsmans Association (ncgasa.org) has made a great deal of progress the past few years advocating for the fishing and hunting opportunities in northern California. The NCGASA leadership has worked very hard to open up communication and cooperation with fish and wildlife managers at both the state and federal levels. This effort has been led by the NCGASA President, Capt. James Stone, and to this date, great progress has been made. 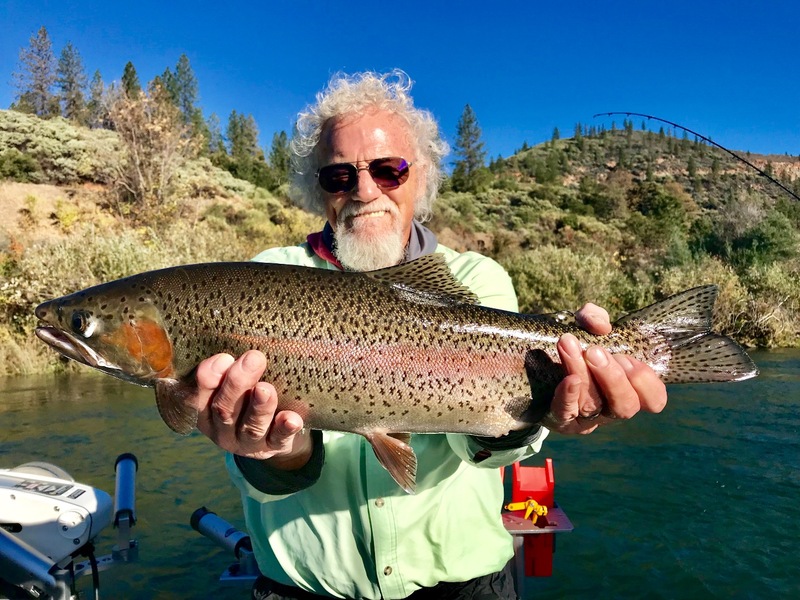 The guides and sportsmen in California have devloped a positive relationship with our fish and wildlife agencies through NCGASA and have made more progress in the name of enhancement and conservation than we've seen in decades. One key event this past week was the appointment of Capt. James Stone, our NCGASA President, to the Pacific Fisheries Management Council Advisory Board. Capt. Stone will be sitting on the California sport salmon advisory subpanel and will be contributing at the federal level. This is another big accomplishment made by NCGASA and will give the guides and sportsmen the opportunity to provide much needed input relating to our California salmon fishing interests. Congratulations to Capt. James Stone and thank you for your hard work and representation. Its been the NCGASA leadership efforts, supported by its growing membership, that has made so much of this progress possible. 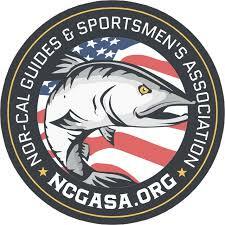 The guides, sportsmen, and business memberships have grown NCGASA into the largest sport fishing and hunting advocacy group in California. The best news of all is that we are just now beginning to really see some of the past few years efforts evolving into positive changes. As NCGASA continues to grow its membership, we will undoubtedly continue to see some much needed conservation and enhancement to our fishing and hunting opportunities here in California. It is very important that we continue to grow as an organization and that means NEW MEMBERSHIPS! NCGASA sportsmen memberships are just $20 a year and I gaurantee your return on investment is of much more value. If you are an angler or hunter in California, joining NCGASA is the first step in making your contribution to conservation and enhancement of the sport fishing and hunting opportunities we all hold dear to our hearts. Join online at ncgasa.org today!